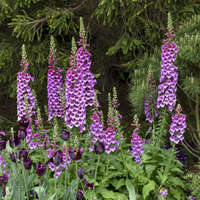 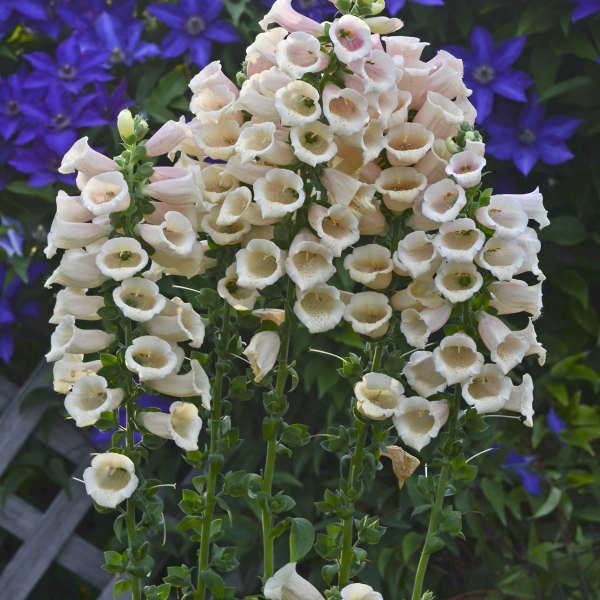 This fast growing, first year flowering perennial foxglove received high scores in German trials. 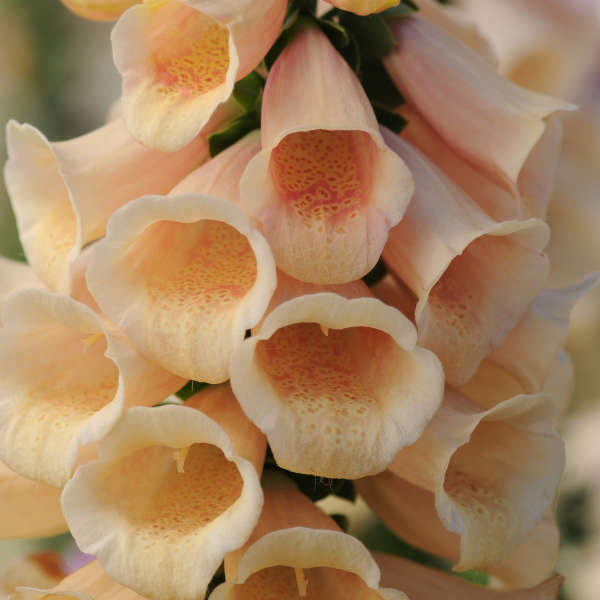 It ranked high due to its strong growth habit, floridity, and pure colored flowers. 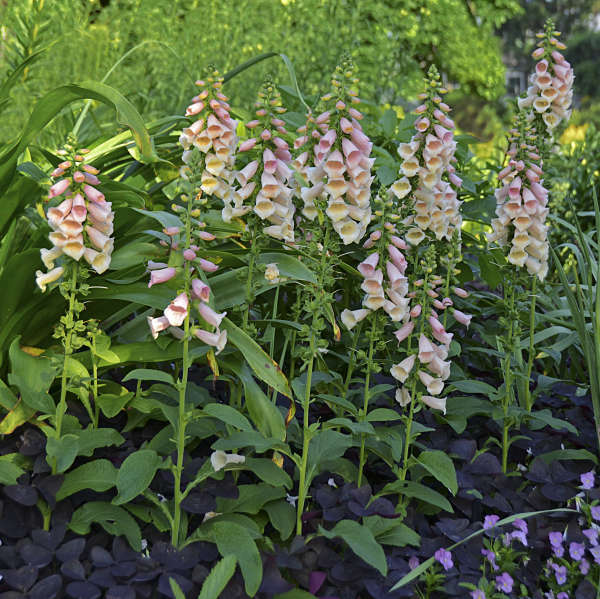 The flowers open a pretty shade of pinkish peach and then lighten to a soft peach color with tiny orange speckled throats. 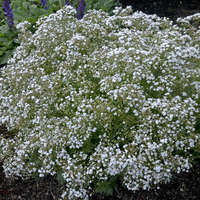 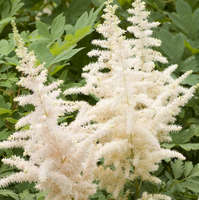 The basal foliage forms a compact clump and the plants are well-branched. 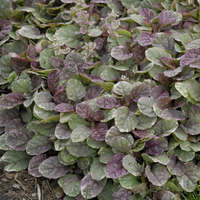 Propagation is recommended by letting the plant self-seed and using the resulting plantlets. 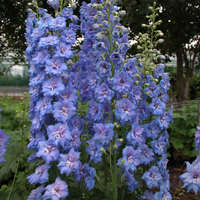 It may also be grown from seed. 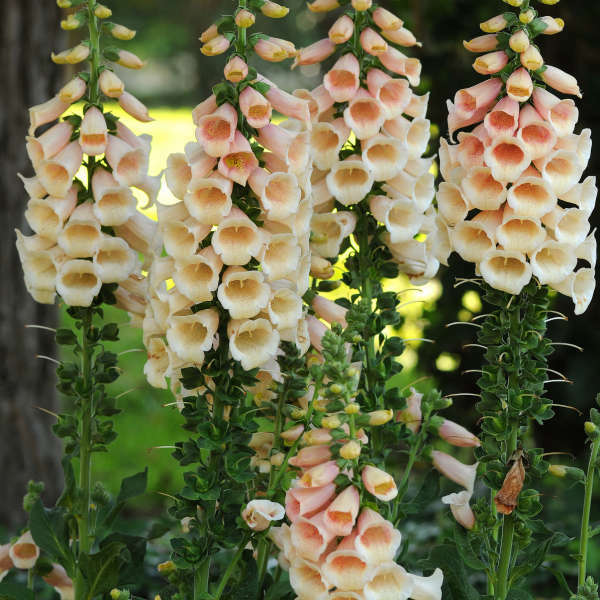 Foxglove tends to grow on slopes where fox's burrows are found, hence the "fox."